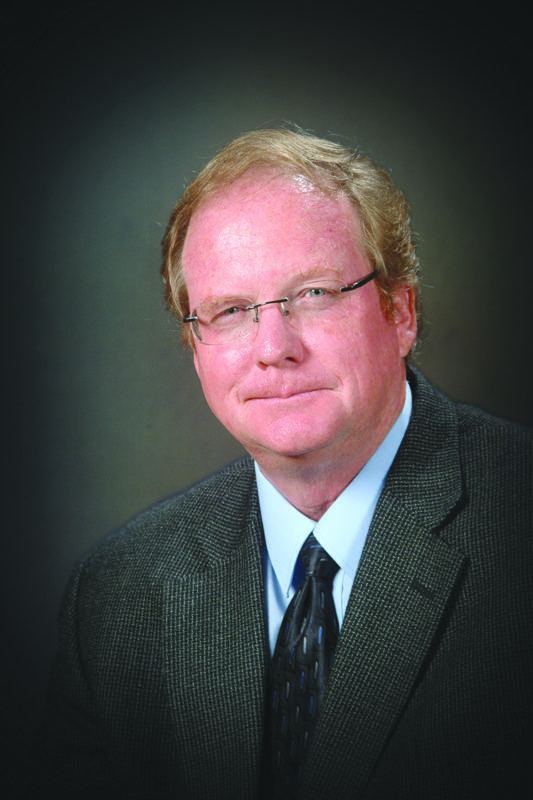 Fred D. Brog serves as Lower Valley’s representative to the Idaho Consumer-Owned Utilities Association. He is also a member of the Snake River Power Association Board, a Generation and Transmission cooperative serving all of Lower Valley. 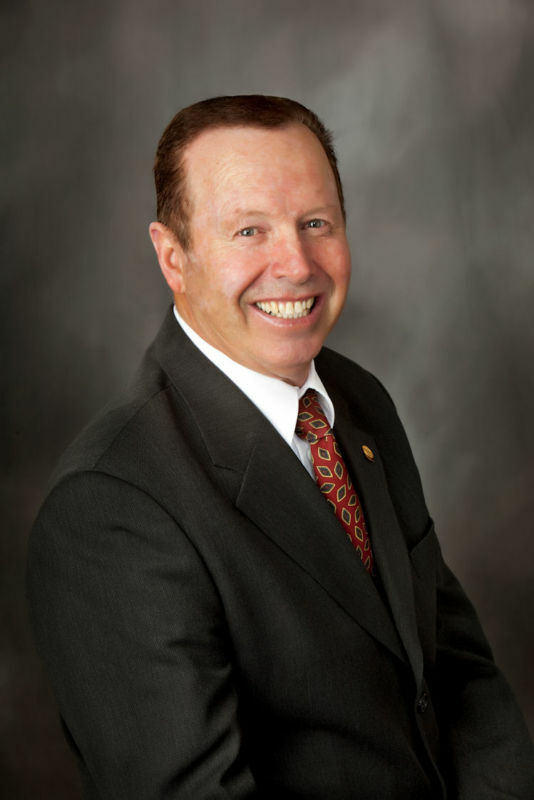 Fred serves as a board member of NCSC (a subsidiary of CFC), Lower Valley Energy’s National Cooperative Banking Board. Mr. Brog and his wife, Annie, ranch in Freedom, Wyoming. They produce agricultural crops and own a beef cattle operation. Fred received the prestigious Silver Beaver award for his many years of service with the Boy Scouts of America. He has been president of the local Farm Bureau organization, and is active in many other areas of his church and vocational endeavors. He enjoys being involved in community and political affairs. He is a certified ski instructor and enjoys skiing, snowmobiling and boating with his family. Nancy has been a member of Lower Valley Energy for over 25 years, living in Jackson for eight years, and in the Star Valley community of Etna over 17 years. She ran her own design and advertising business for over 20 years and has solid experience supporting the operations of community organizations. As a LVE Director, she currently represents LVE on the board of the Idaho Consumer-Owned Utilities Association. ICUA advocates for public power interests of its members through collective action at state, regional and federal levels. Over the past three decades I have enjoyed specifically following the progress and success of Lower Valley Energy. 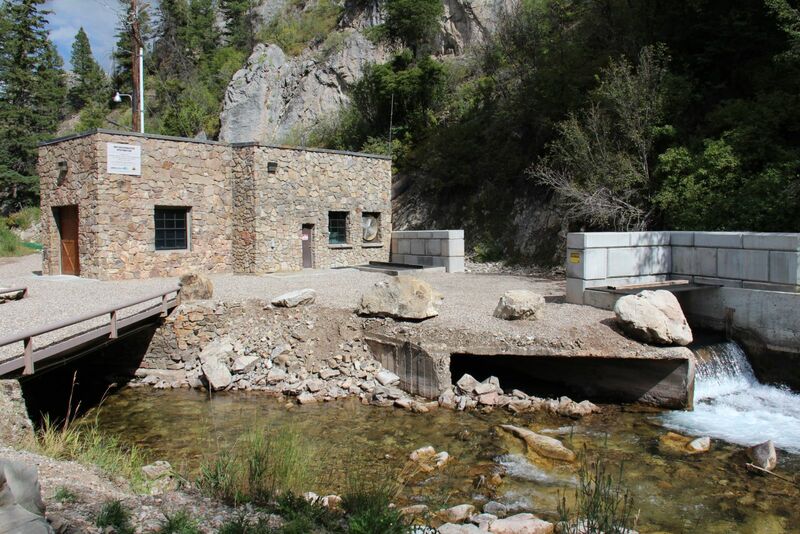 This m ember-owned utility is a stellar example of a company that maintains low cost power for the membership, while operating a state-of-the art system that supplies energy to a residential, agriculture, industry and tourist based region. At the state level, I repetitively point to Lower Valley Energy as an example of accomplishment and achievement for an energy based company in Wyoming and the entire lntermountain area. LVE is a template of success as the company had the foresight to secure low cost wholesale power contracts with the Bonneville Power Administration years in advance, saving millions of dollars for the membership. A similar stellar example of planning was the construction of a direct natural gas distribution line into one of the nation’s busiest tourist based economies. It has been my honor to assist Lower Valley Energy on several occasions at the state level with specific legislation and projects that have ranged from helping to securing a more direct route through state land for a natural gas pipeline to arranging for communications with state offices during a winter storm power line blow down. Ted practices and teaches entrepreneurship, focusing on high tech start-ups. He is also on the boards of Energy Conservation Works, the Wyoming Small Business Development Center, and Defy Ventures. He and his wife, Laura, live in Wilson. Dean S. Lewis was raised and educated in the State of Wyoming. He has worked in the electrical construction industry in Wyoming, Idaho, Illinois and Michigan since 1961. He is presently the President of Delcon, Inc., an electrical and mechanical contracting business. 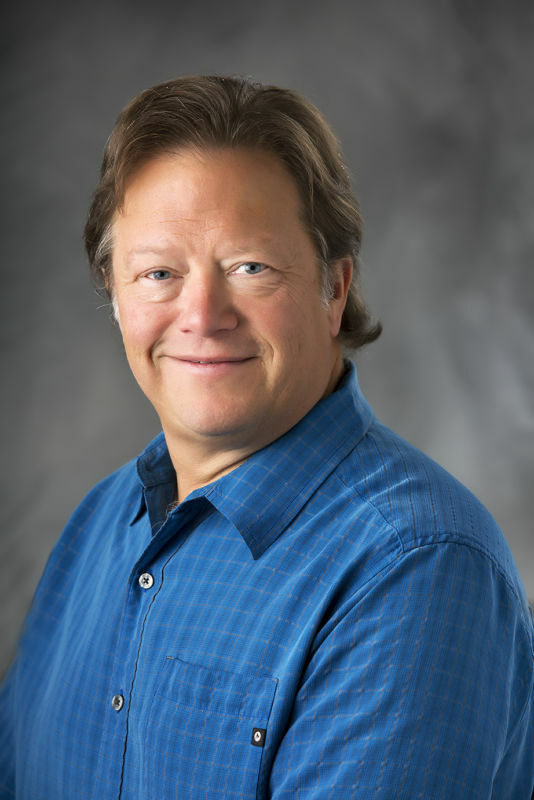 He is a past director of the Wyoming Chapter of the National Electrical Contractors Association and a present member of the Independent Electrical Contractors Association. 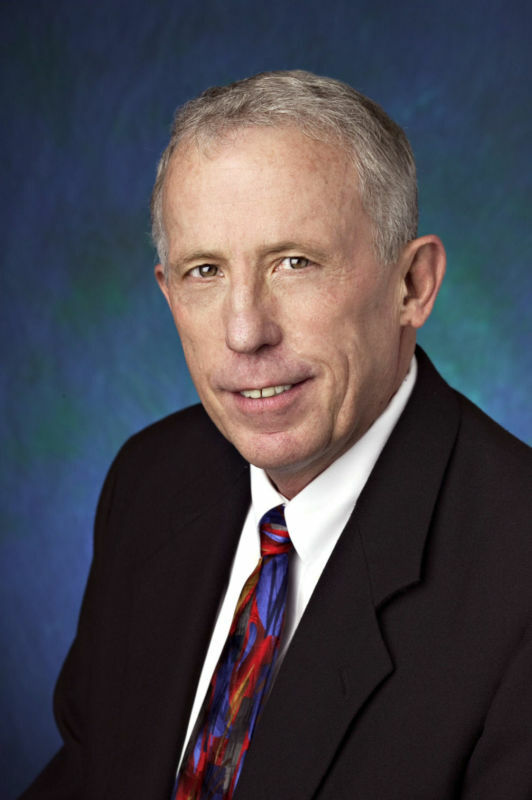 Dean has served as a Director of Lower Valley Energy since 1984 and served seven years as the Board Secretary/Treasurer. 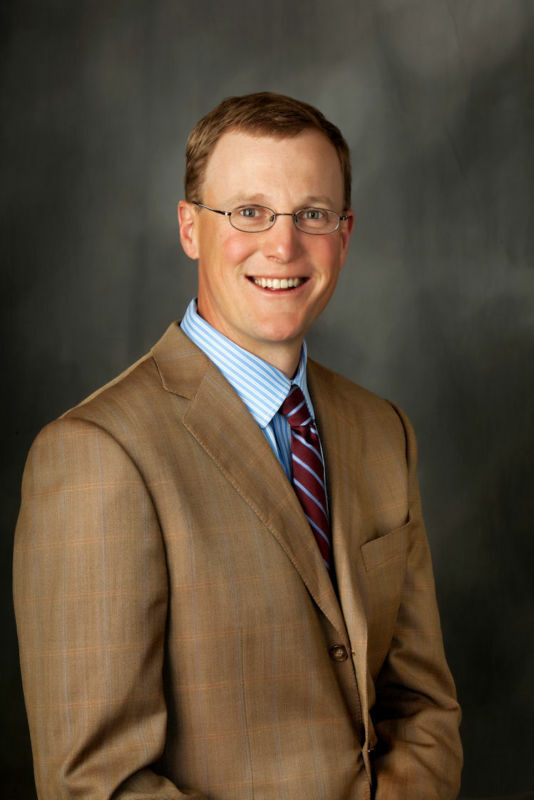 Mr. Lewis currently represents Lower Valley Energy as a Director on the Wyoming Rural Electric Association Board, which consists of eleven electric cooperative systems within Wyoming. Jackson Hole and United States Chamber of Commerce where I chair the Telecom committee. Linda Schmidt moved to Jackson in 1961. 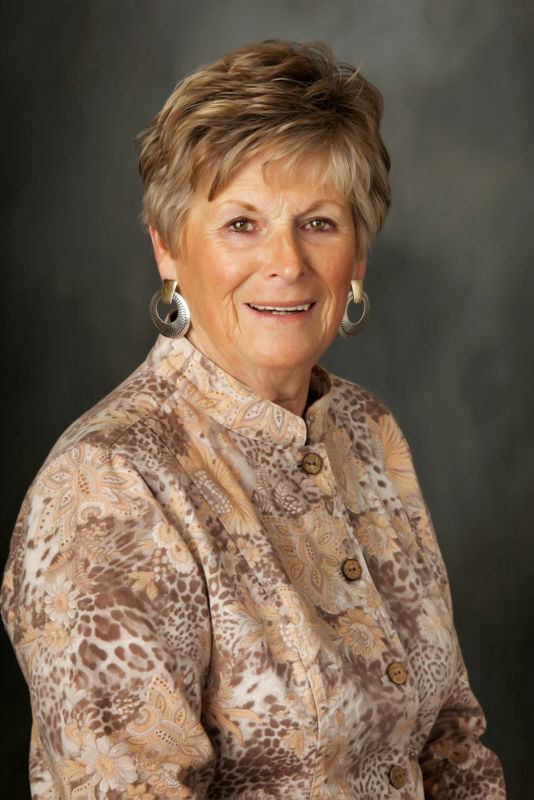 Linda retired in 2001 after being an employee of Lower Valley for over 29 years and was elected to the Board of Directors of Lower Valley Energy in 2002. She served as Secretary/Treasurer, Vice-Chairwoman, and Chairwoman. Linda has represented LVE as a director on the board of Wyoming Rural Electric Association for 7 years. WREA consists of 11 electrical cooperative systems within Wyoming and 3 G&T systems located in North Dakota, Colorado and Utah. She served as President 2009-2011. 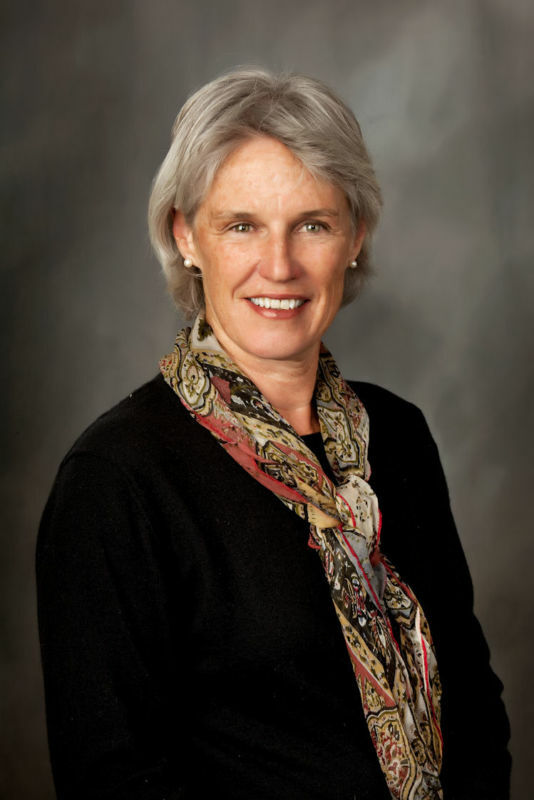 Linda has served on the board of Teton County Housing Authority, Rotary Club of Jackson Hole and Pioneer Homestead. In the past she has been active in St. Johnʼs Hospital Auxiliary, Cowboy Joe Booster Club, Shelter Chef program at Community Safety Network, Sno-Devils, JH Ski Club and Cub Scouts. She is a member of St. Johnʼs Episcopal Church. Linda and her husband Eric live in Jackson.